A chilly Canadian winter morning was welcomed by a cozy and charming birthday celebration at the historic Distillery District in Toronto. 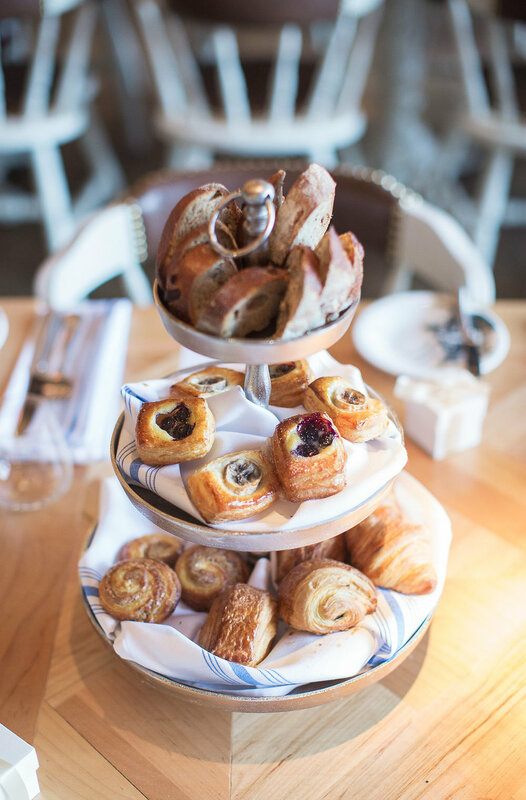 Cheryl’s 40th birthday was celebrated with a charming French theme with design elements inspired by countryside Provence and urban details of Parisian lifestyle. 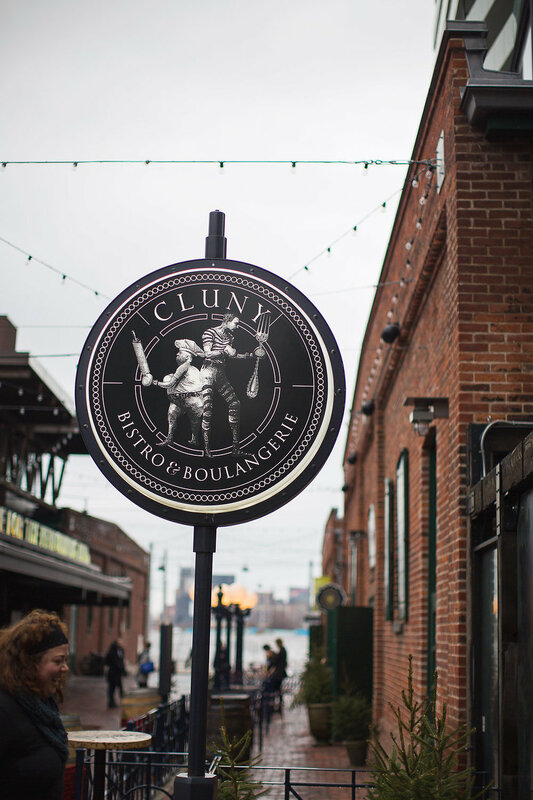 Taking place at Cluny Bistro, the venue lends itself to unsurpassed French elegance as seen by the interior and architectural details of their space, menu selections and hospitality. 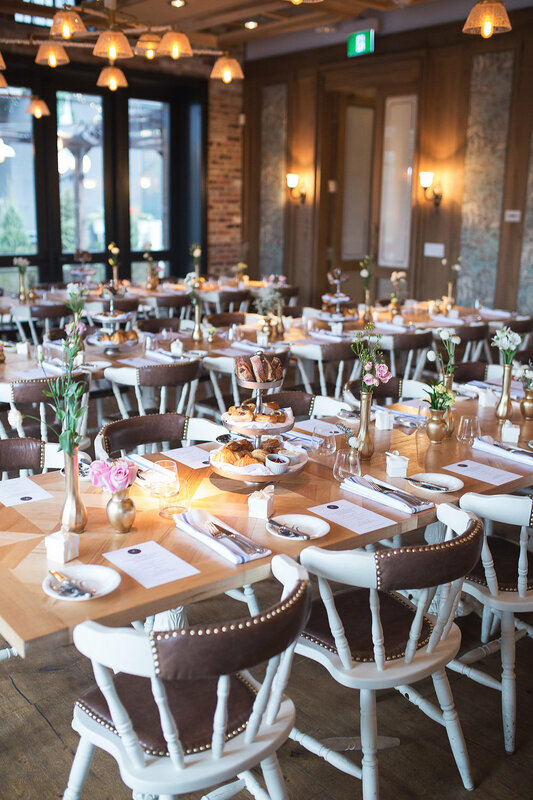 The brunch styled event welcomed over 65 guests and took the form of a welcoming family style catered faire. 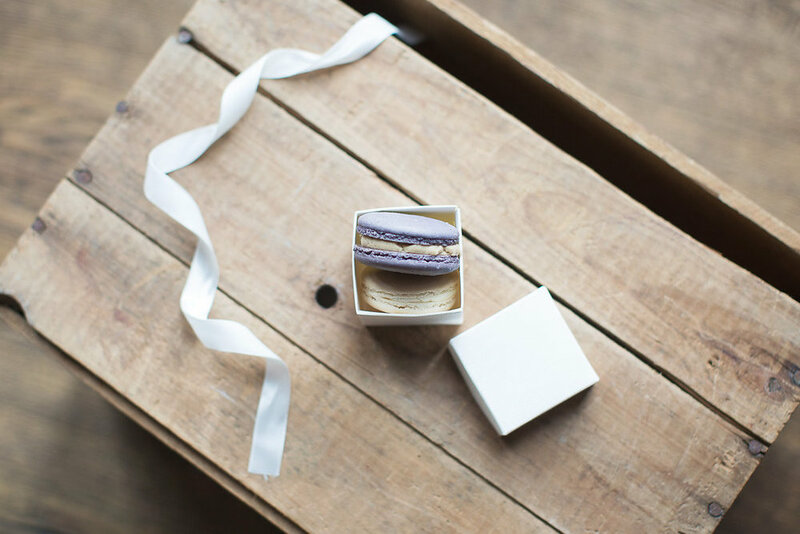 Guests were welcomed with garden fresh blooms adorning the harvest tables, as well as fresh pastries hand crafted by the venue’s boulangerie served alongside artisan hors d'oeuvres upon guest arrival. The little Paris station that was designed by fellow friends was a special surprise presented to Cheryl. The ensemble of tabletop pieces showcased French vintage ware, travel keepsakes and treasures to display some of the best kept memories of her travels. 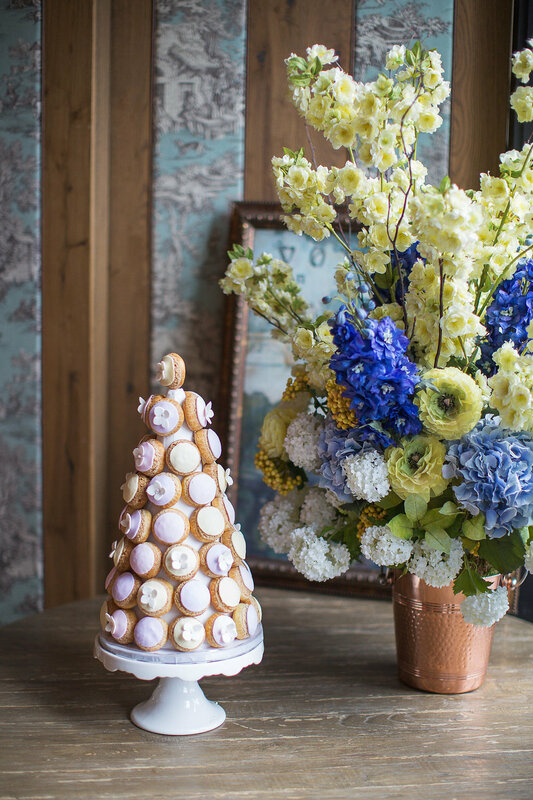 A pastel profiterole tower stepped in as a delightful alternative to a birthday cake. 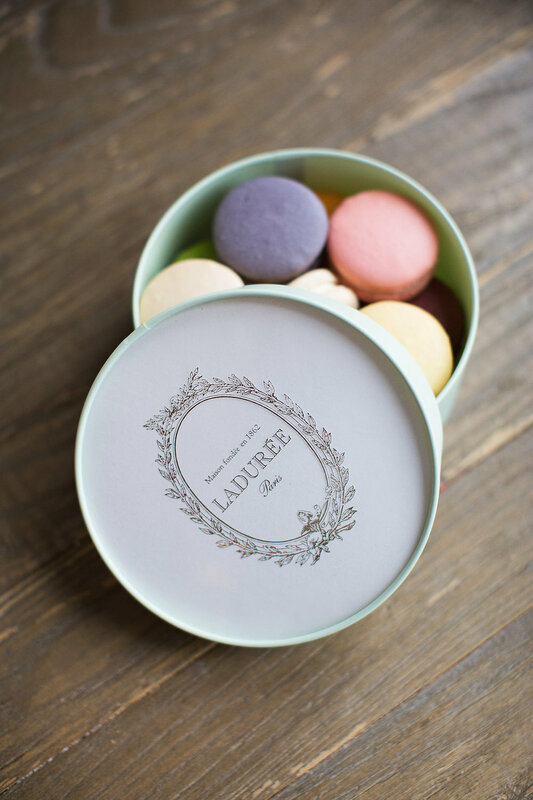 Ladurée macarons and favors tempted guests with flavorful delight and paired with bubbly sensations of Perrier-Jouët to complete the brunch celebration.